Everyone has different needs from their ABI – whether you want the comfort of pocket-sprung mattresses or new technology such as a Bluetooth sound system. 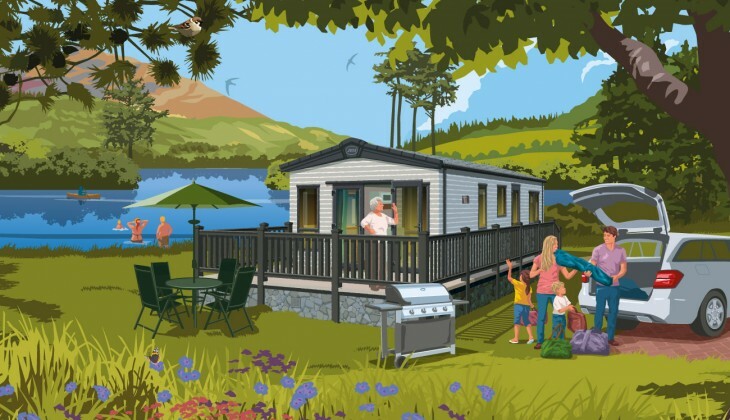 Optional add-ons which are available will vary from holiday home to holiday home, and you can find out the list of extras specific to your chosen ABI on our Collection Pages once you’ve selected your model. Below is a list of some of the most popular options to make your ABI even more special.